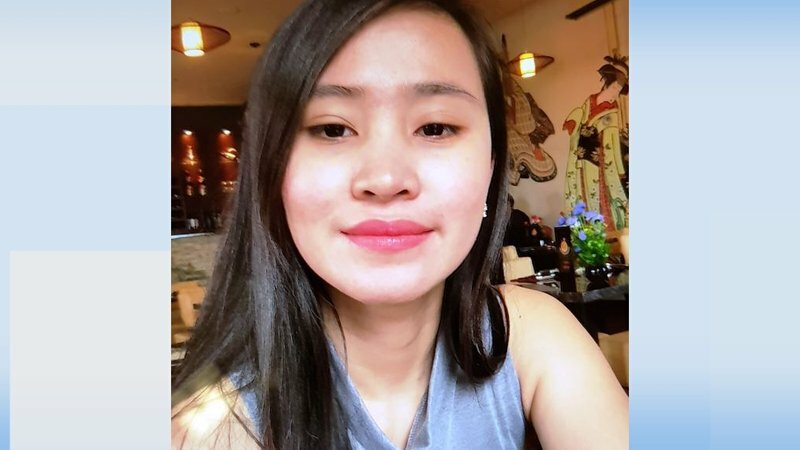 Defence forces and the Civil Defence have joined gardai in the search for missing woman Jastine Valdez. The Garda dog unit and helicopter are also involved in the search. Gardai have found a purse during a search in the Rathmichael area with an identification card belonging to Ms Valdez. Anyone with information is asked to contact Bray Garda Station 01-6665300, the Garda Confidential Line 1800 666 111 or any garda station.